Two-in-one design: Mini extension poles and tripods are integrated to reduce assembly and ease of storage for Gopro camera. The Gopro Shorty tripod can be extended inside the handle to increase the shooting range. Mini extension poles have a total of 3 sections, each section is 1.4 inches. 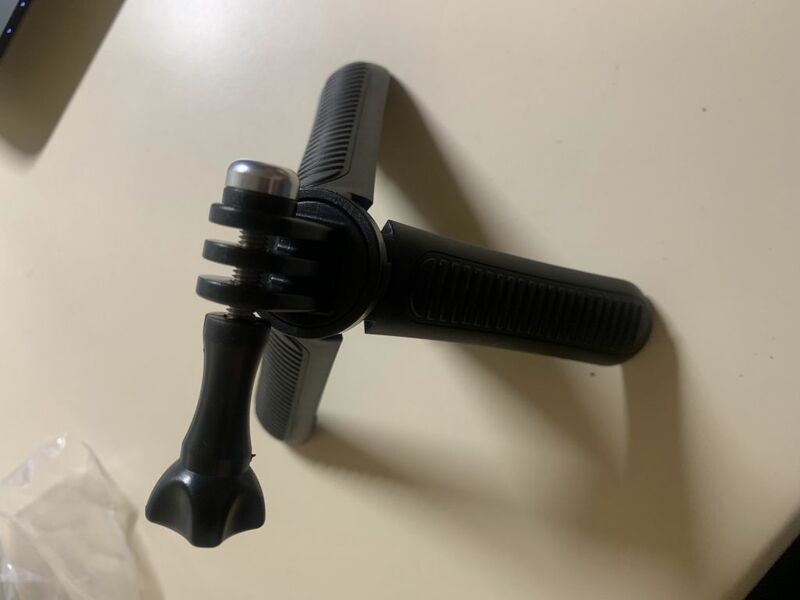 The selfie stick is made of ABS material and the handle has a non-slip design with a maximum length of 9 inches,the handle length is 3.9 inches. In addition to being able to connect to a gopro camera, you can also add a phone clip to use as a phone selfie stick.